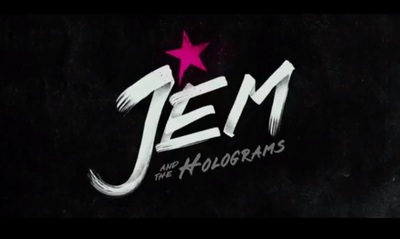 Jem and the Holygrams is a live action remake of the cartoon of the same name with ran from 1985 to 1988. The remake stars Aubrey Peeples, Stefanie Scott, Ryan Guzman, Juliette Lewis, Molly Ringwald, Hayley Kiyoko, Nicholas Braun, Samantha Newark, Aurora Perrineau, Nathan Moore, and Isabella Kai Rice. Will you be watching Reno Rumble Series 3? How would you deal with embarrassing yourself on TV?